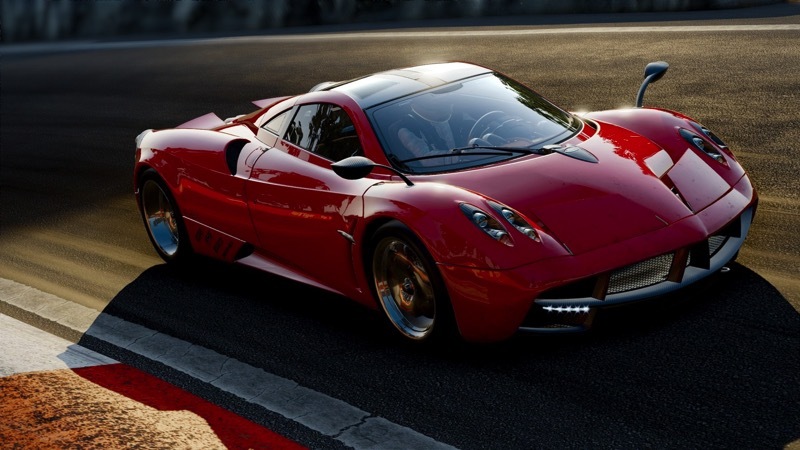 It’s been a long, long time since Project Cars first impressed everyone with a truly next-gen visual experience, which makes the launch this week seem just slightly diminished. In the years it’s taken for the game to reach market, the rest of the industry has somewhat caught up – but that doesn’t mean it’s a slouch by any stretch of the imagination. And that’s what the launch trailer below so desperately wants to remind you of. The simulation racer is absolutely stunning, and I’m sure it’s going to remain that way regardless of the platform you pick it up on. Features such as dynamics weather, 60FPS frame rates and extreme vehicular detail are going to really treat the petrol hungry animal that lives inside of you. It’s also got a backing track that sounds suspiciously like Justice – which started off my morning in all the right ways. I’m more of an arcade racer fan myself, but I must admit that Project Cars looks like a racer I wouldn’t made taking for a spin. The absolutely massive roster of cars present in the game is both dating and enticing, and the amount of detail developers Slightly Mad Studios have put into creating realistic driving mechanics could make it the most authentic racing experience in gaming yet. It’s been a long time since someone rivaled the likes of Forza Motorsport, and we won’t have to wait long at all to find out of Project Cars becomes the new leader of the pack. It’s out this week on Xbox One, PS4 and PC. Previous article Win with our CHILD 44 competition!